"Great philosophical biographies can be counted on one hand. 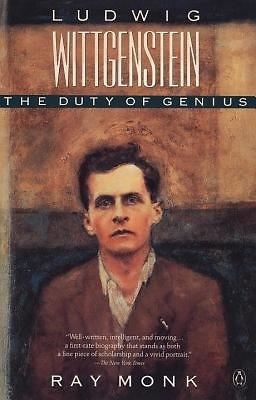 Monk's life of Wittgenstein is such a one." --The Christian Science Monitor.